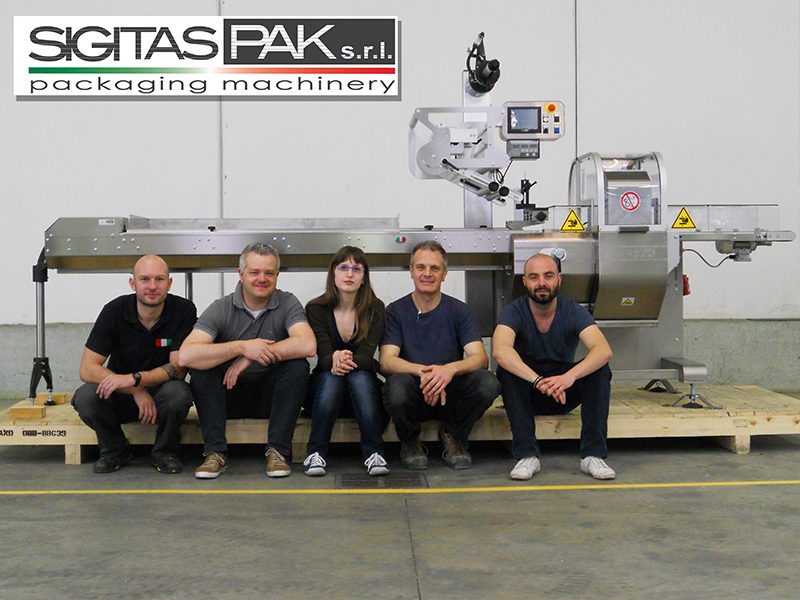 Sigitaspak is an apparently new reality in the world of flow-wrappers and automatic packaging installments. In fact, its history begins only in 2011 but its team can boast over 20 years of experience in the packaging field. The company’s mission is to fully satisfy the customer’s needs, trying to offer competitive prices while mediating the customer’s requirements in relation to his economic availability. For this reason each step in the productive cycle is followed with deep attention and professionalism, from analyzing the customer’s request to the project (which is done, using the best software available for three-dimensional design and structural analysis), the assembling, the tests and the after-sales assistance. 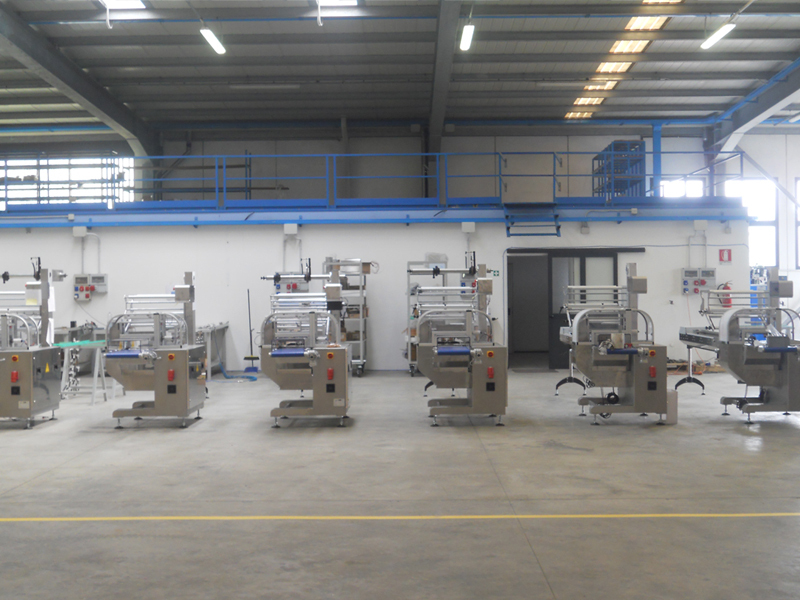 We do all this with the confidence of those who have been working accurately for years, always being attentive to innovation and research, thus being able to realize functional and more and more competitive and cutting-edge machinery. The company also focuses on the service, granting interventions and shipment of spare parts in short times. 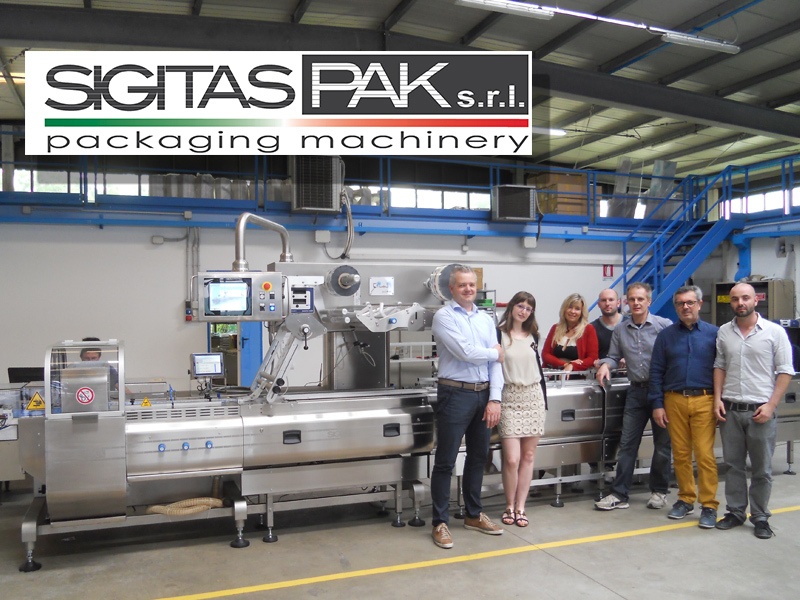 Being side by side with the biggest Russian manufacturer of packaging machinery, Sigitaspak aims to become a very important reality also on the international market. 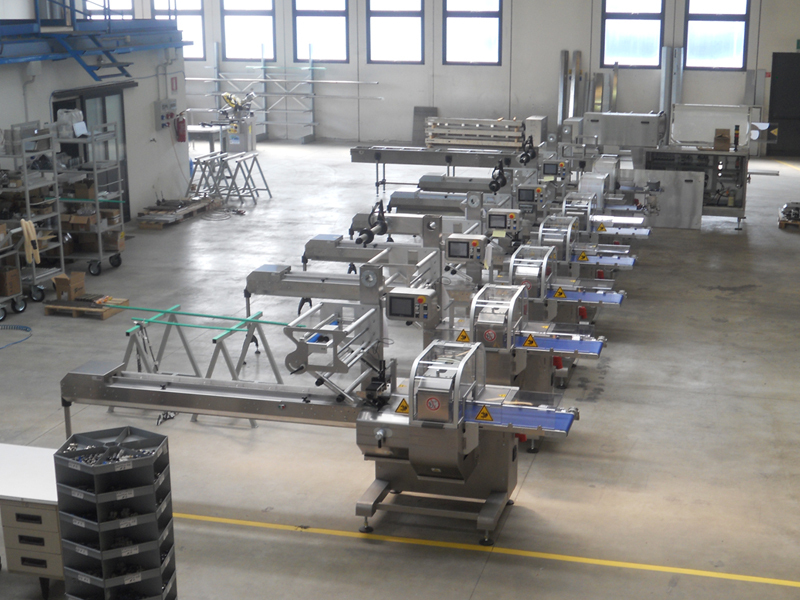 All of our machines are made in Italy, though, with the best materials available. 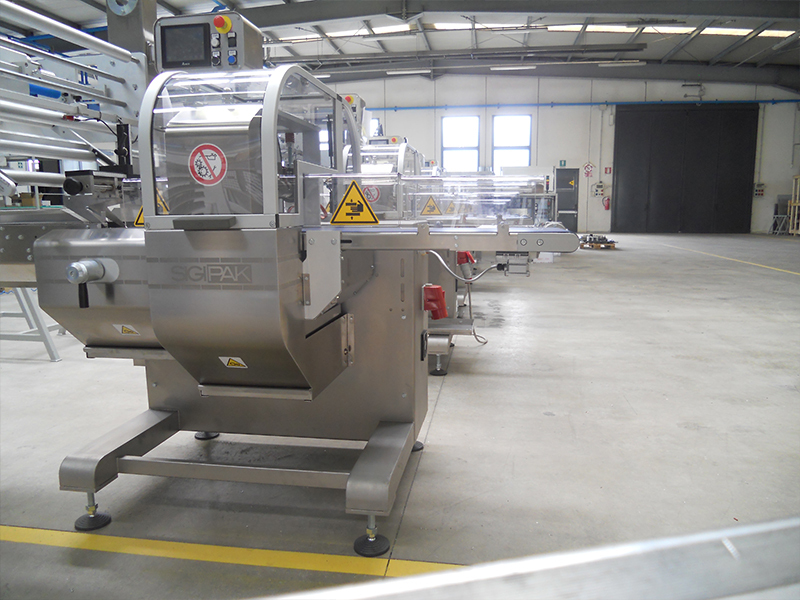 The company is located in Schio (Vicenza), a few minutes away from the highway tollgate of Thiene. It is easily reachable through the highway from all over Italy, or from abroad by plane, from the nearby airport of Verona. Cooperating with us means to rely on expert staff, ready to work for your brand’s outcome, believing it is the only way to pursuit a continuous development and to build a healthy and successful reality.